Published on 6 May 2012. 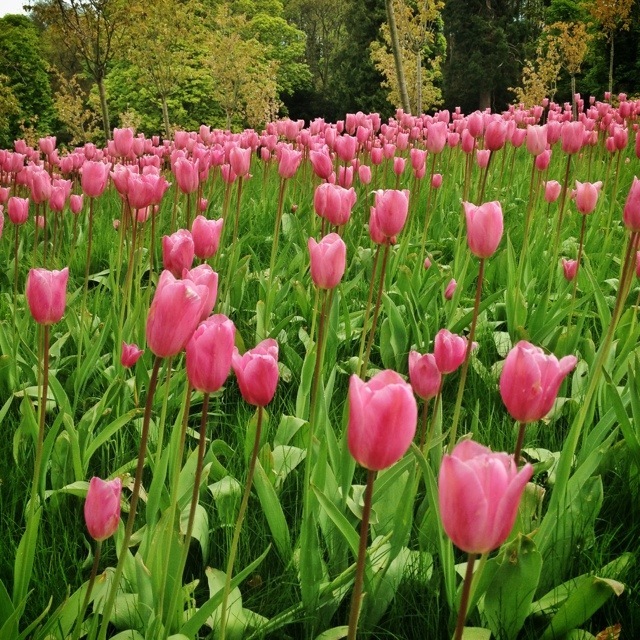 These are a few of the 600,000 pink “mistress” tulips in The Alnwick Garden’s remarkable cherry orchard. At least, I trust that there were 600,000 altogether – I didn’t personally count! It certainly looked very pretty, though! This 1,636th post was filed under: Photo-a-day 2012, Alnwick, Nature.